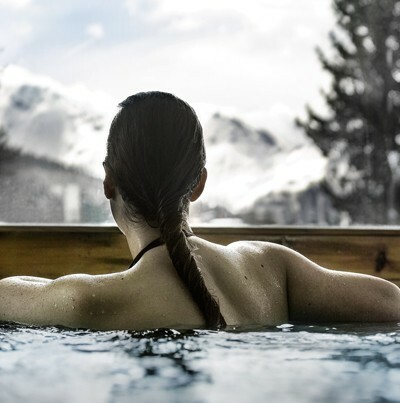 Discover well-being in the heart of the Alps, with this Deep Nature spa located in the Hotel du Golf at the Arcs 1800 resort. 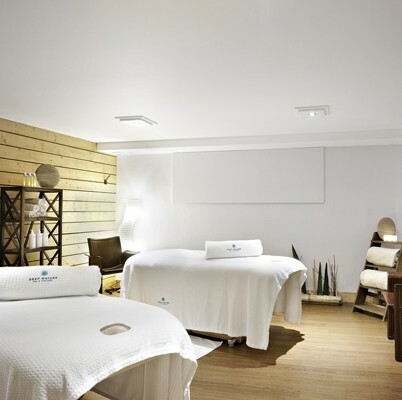 You'll find treatment rooms and facilities on hand all year round for a relaxing moment after the slopes or a walk in the mountains. Why not try Deep Nature's signature treatment using golf balls! Take time out from the green to relax with this treatment experience made up of a herbal body scrub, a relaxing mineral-enriched mud application, and followed by a massage using golf balls and movements to sculp and shape. 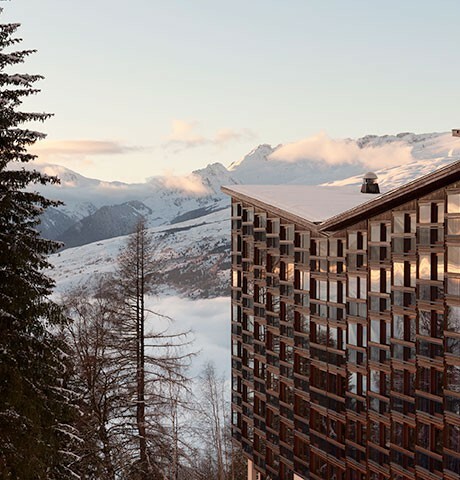 You could not find a better location for your stay in Arc 1800.Live the mountain experience in the heart of the resort, facing Mont Blanc, on the slopes of Paradiski. Hotel du Golf is one of the resort’s most emblematic hotels, known for the quality of its services, the comfort and contemporary design of its 246 rooms, and its bright and warm atmosphere. Welcome to the Alps!